Getting married is one of the most important days of your life and therefore investing in a good wedding photographer to capture those moments for you is an important decision. I believe the experience you get on the day is equally as important as the quality of the photos that I deliver. This is why I believe in a relaxed approach, letting you be yourself, letting you laugh, be silly or whatever it is you are normally like together. Previous couples have always said they can't believe how discreet I am, how I blend in with them and their guests yet still capture all the magical moments. Moments they had forgotten, reactions they didn't even realised they had, split seconds of emotion otherwise missed. As a wedding photographer I take great honour in being asked to photograph each and every wedding, no matter how big or small your special day, I would love to be part of it. I have tried to wedding create collections to suit most people's needs but I appreciate that all couples are different. Therefore if you love my work and would like me to photograph your wedding but need a special quote. Please feel free to email me the details and I will try my best to accommodate you. When the dress has been put away, the wedding cake has been eaten, all you are left with are your memories and the photo's to remind you just how amazing it really was! 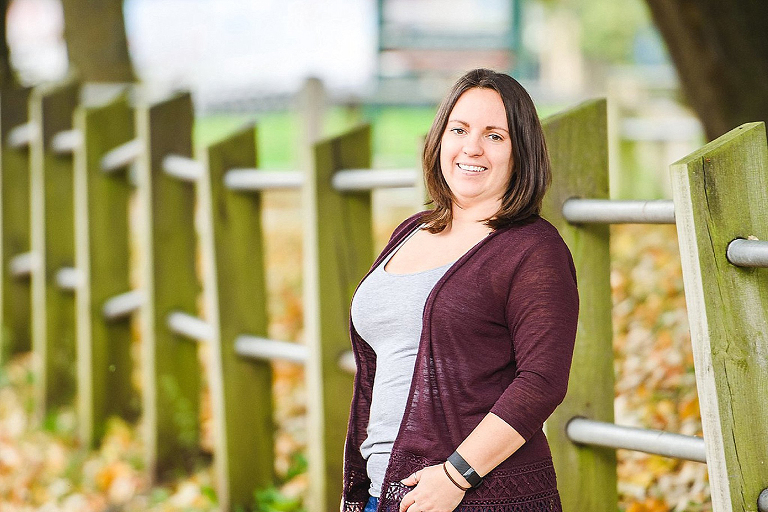 I have made the process of booking your wedding photographer easy so you can enjoy putting all your effort into planning your special day instead. I want you to know I will be here for you every step of the way! Get in contact, check my availability & let's discuss your wedding. Sign a Contract & Pay a deposit. Let's make it official. Pick a date to meet up & get to know each other. We can discuss your wedding in more detail. Fill out an online wedding questionnaire to establish your timeline. Have the most awesome day with all your favourite people! 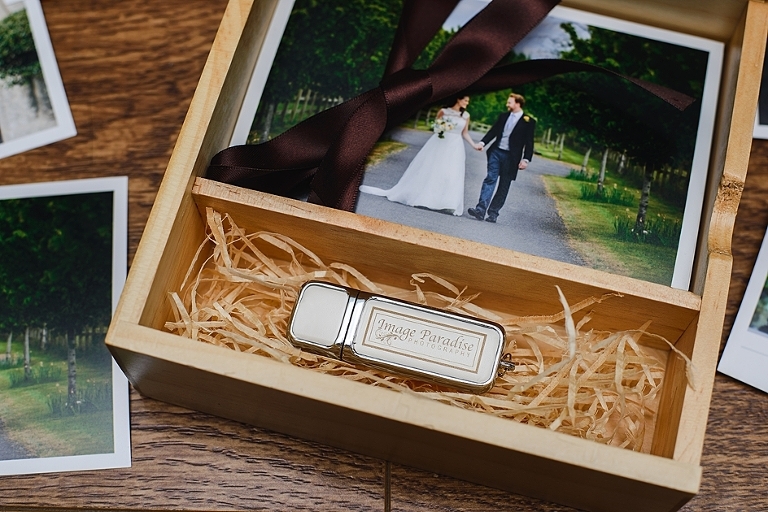 Get a first glimpse of some of your images within the first week of your wedding. Full gallery is ready to download feel free to share the password with your friends and family and let them have the images as well. 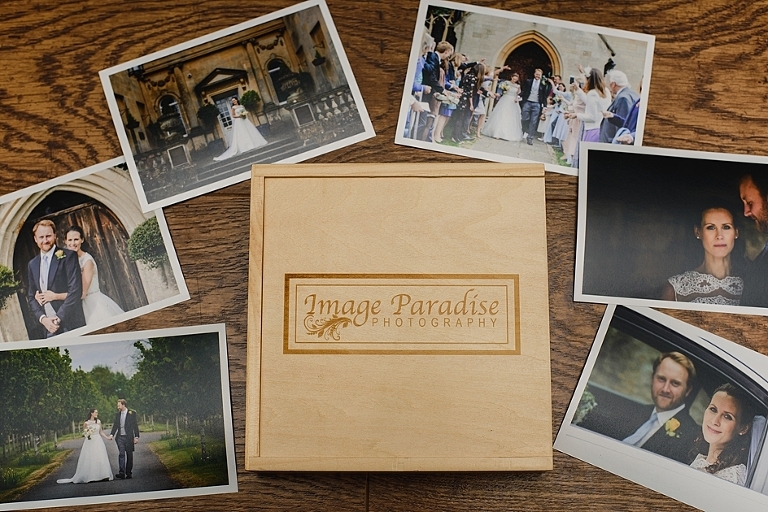 Pick your prints or images for your album if you have opted for the Gold or Platinum package. If not you can always order at a later date. Unlimited digital downloads for 12 months. If you are on a budget or having a smaller wedding or Elopement, I can also offer a reduced half day or ceremony only package. These are only available on certain dates so please enquire for availability. 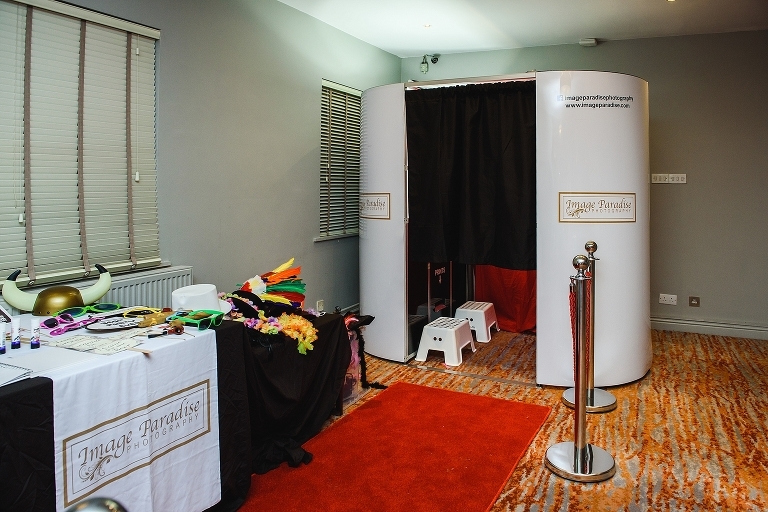 Add a Photo booth onto your wedding package and save £50 off regular prices. Photo booth's are a great way to entertain your evening guests and are loved by people of all ages. My booth also offers unlimited prints, free family downloads and a guest book. The Photo booth is only available within 30 miles of Bristol.